The Private Estate, aptly named after a vineyard region in Champagne, which is renowned for its sought after white wine, is situated in 12 acres of pristine beauty set in a pretty landscaped walled garden with private pond, wild birds and ducks. This home designed by Paul Greenwood and built by Leading Edge Properties, features open plan living bringing the beautiful setting into the house via expansive doors. Ceiling heights are a generous 2.8m high in the bedrooms with double volume exposed trusses in the living areas. A large patio offers a relaxed outdoor atmosphere with the pond, birds and trees being the point of focus from the comfort of a couch or whilst sitting together at the table. The outdoor braai is ideal for Al fresco dining. Top quality finishes have been selected throughout. 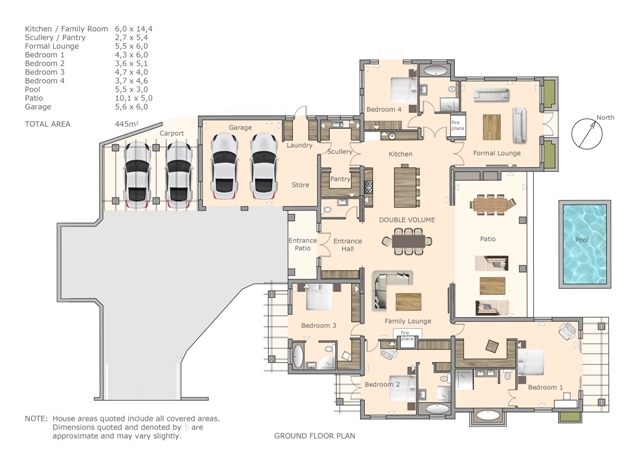 Living within a secure environment offers peace of mind, easy lifestyle and provides a much sought after investment. 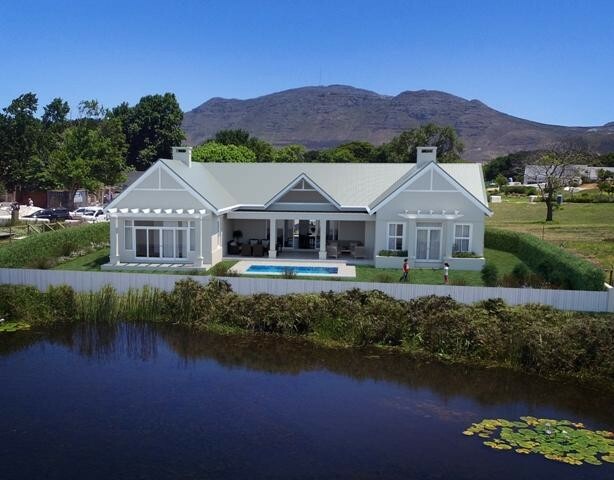 Sillery Private Estate is situated within a fully enclosed, access controlled estate. PRICED AT R14,900 000 Vat Incl.